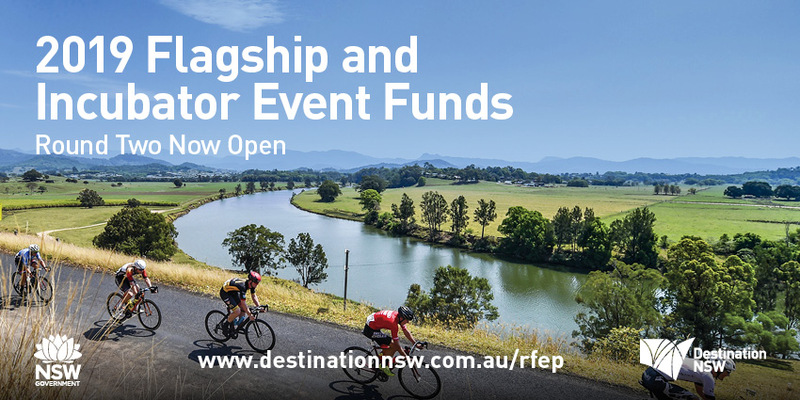 Organisers of regional events held between July and December 2019 can now apply for funding to drive more overnight visitors to rural and regional NSW. The Member for Oxley, Melinda Pavey MP, said applications are now open for Round Two of both the 2019 Incubator Event Fund, and the 2019 Flagship Event Fund. “These two funds are a good platform for growing events in our region and attracting more visitors to the Mid North Coast, thereby putting more tourist dollars into the local economy, Mrs Pavey said. Minister for Tourism and Major Events Adam Marshall said the two funds are part of the Regional Flagship Events Program, an important NSW Government strategy to support more grassroots events and energise local economies. “Since 2011, the Program has provided more than $6.2 million to 180 events throughout rural and regional NSW,” Mr Marshall said. “We know that when people visit regional NSW, they stay in local accommodation, buy from local shops and eat at local restaurants and cafes, helping to create more jobs and activity. The Incubator Event Fund offers grants of up to $20,000 to new events to assist with elements such as temporary infrastructure, marketing and promotions, venue hire or attendee research. Applications to Round Two of both funds close on Sunday, 13 January.